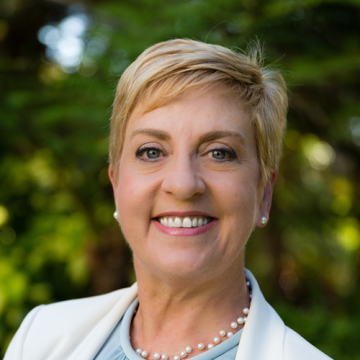 Suzanne is a professional director and management executive with extensive international experience over 30 years. Her career has spanned diplomacy, corporate affairs, tertiary education and professional associations. She has lived and worked in Europe, Latin America and most recently in South East Asia. Tony has a track record of over 25 years partnering successfully with a broad range of clients in commercial, government and the not for profit sectors. 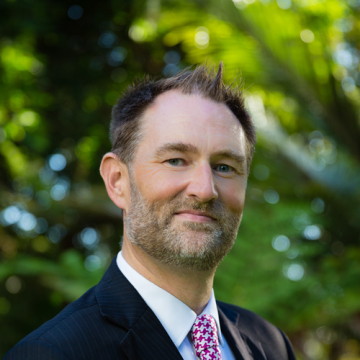 He has completed executive searches across all “C suite” roles as well as for other key members of leadership teams across most industries and sectors in Australia. 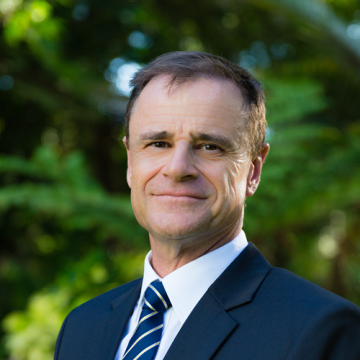 Geoff has been employed in executive search and selection, in Perth since 1989. 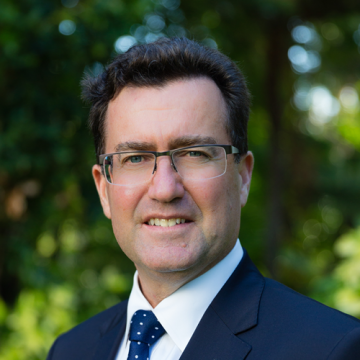 He has completed well over 1000 executive appointments since then and has built a solid reputation based upon his experience, knowledge and profile within Western Australia. With Tony Lester, Geoff is a founding Partner of Lester Blades. 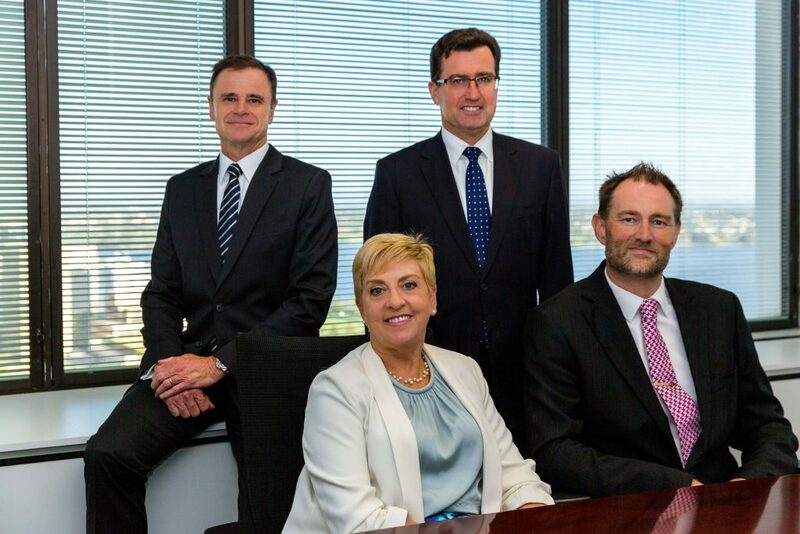 Established in 2002, Lester Blades is a Western Australian executive search and board advisory consultancy. We work on behalf of employers who retain us exclusively. This confirms a genuine commitment from both parties and ensures that the search component of our work is professional and effective (it avoids candidates being approached by numerous recruitment firms regarding the same role, thus denigrating the importance of the position and the brand of the employer). Our Executive Search Partners are Tony Lester , Geoff Blades and James Fairbairn, all of whom have in excess of 20 years’ experience in executive search and selection. Our Partner Suzanne Ardagh leads Lester Blades’ Board Advisory Service. We have completed in excess of 2,000 Executive and Board Appointments since 2002. The majority of our clients come to us based on previous experiences or by referral. We successfully complete over 99% of retained executive search assignments. Of those appointments, 98% are still with that employer 12 months later. Diversity – Over the past four years we are pleased to advise that of the senior executive appointments we have completed, 50% of those have been women and 50% have been men. This has not been achieved by any form of discrimination, rather it is a reflection of our firm’s ability to attract candidates from diverse backgrounds and both genders and Lester Blades’ commitment to always recommending high quality and gender balanced shortlists of candidates.